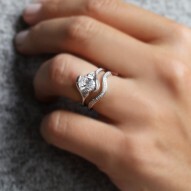 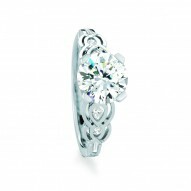 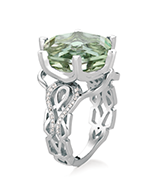 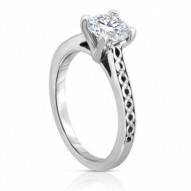 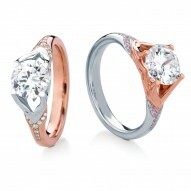 Fresh and unique Celtic-inspired twist engagement ring named after the Scottish town of Moray. 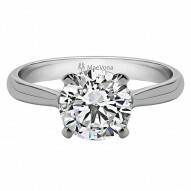 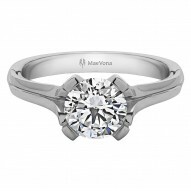 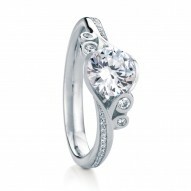 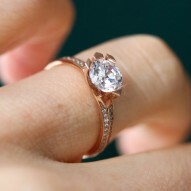 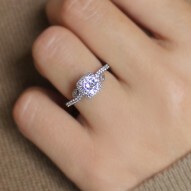 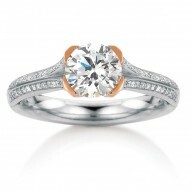 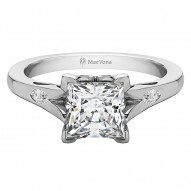 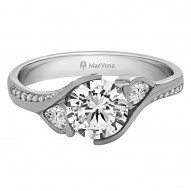 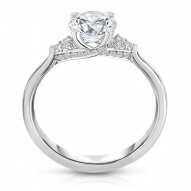 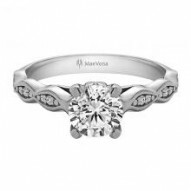 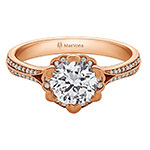 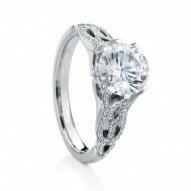 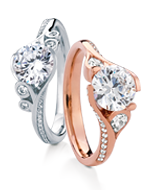 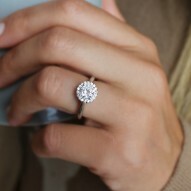 Beautiful delicate diamond pave flows around both sides of the center stone, creating an elegant sparkling frame. 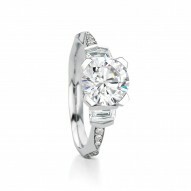 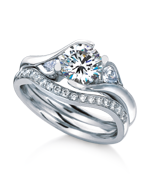 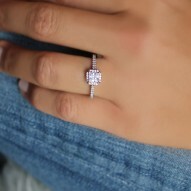 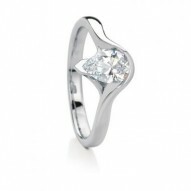 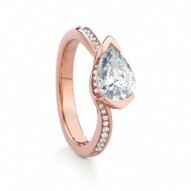 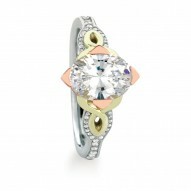 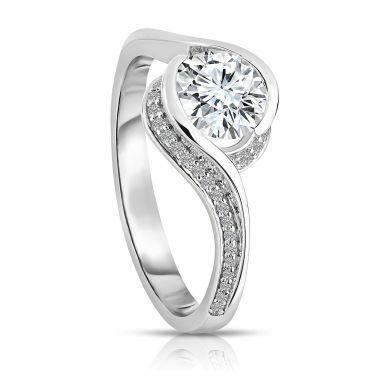 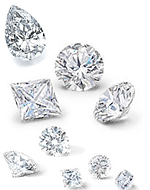 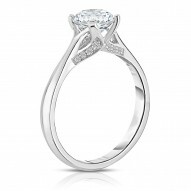 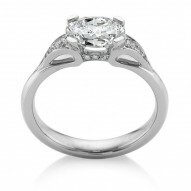 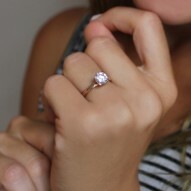 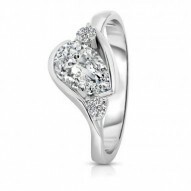 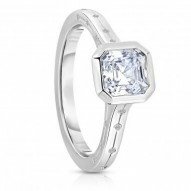 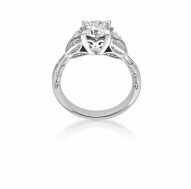 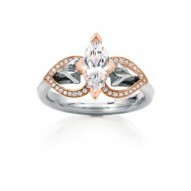 Priced with 0.14ct of HSI pave set diamonds and WITHOUT CENTER STONE.